The first time I watched Fantastic Voyage, the 1966 movie where a submarine along with a crew is shrunk and injected into the blood stream of a scientist in order to save him, it made me ponder how it could change the medical world in the future. Now, we are at that point in the future where this technology exists, except we won’t need a shrink ray or a crew to be injected into someone's bloodstream. Scientists at University of Cambridge have built a very tiny engine prototype named ‘ANTs’, which stands for Actuating Nano Transducers and are able to provide vary large force (on a Nano scale) like the actual Ants. The ANTs are created by combining gold nanoparticles with a temperature sensitive polymer. The gel-like polymer, known as pNIPAM, starts to absorb water when it reaches temperature below 32 degree Celsius and expels water when temperature rises above 32 degree Celsius. 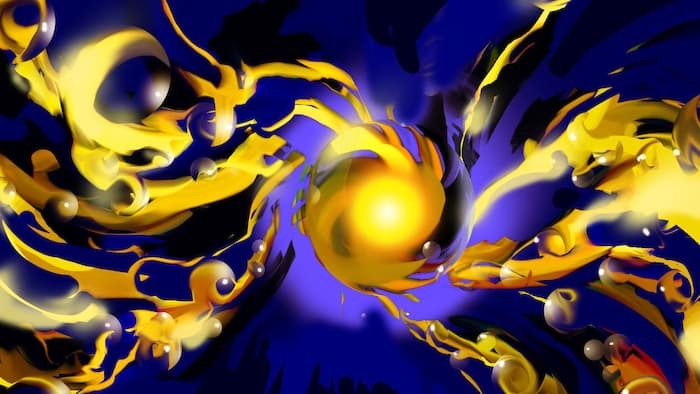 When the temperature is above 32 degrees, the polymer tightly holds the gold nano-particles together packing a lot of elastic energy, once the temperature is dropped below 32 degrees the polymer becomes soft by absorbing water and the force is generated when the gold nano-particles expand. This whole process is not a chemical reaction but a mechanical process, hence it is rapidly reversible. The ANTs is again zapped by a laser to increase the temperature above 32 degrees which makes the polymer expel water and become stiff again tightly packing the gold nano-particles to create more elastic energy and the whole process repeats in milliseconds. The whole process can be linked to that of a piston stroke, but on a nano scale. These nano bots are bio-compatible, cost effective and very efficient as force per unit generated by ANTs is a hundred times more than any other engine or muscle. This achievement has unlocked various new opportunities in the medical field and will someday be used to deliver medicine to the exact injury area, cure diseases with more efficiency, transport organ-specific medicines and much more.